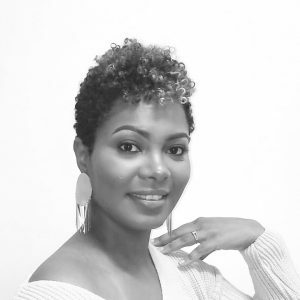 My name is Katherine Eve and I am the designer and founder of The Gilded Stone. 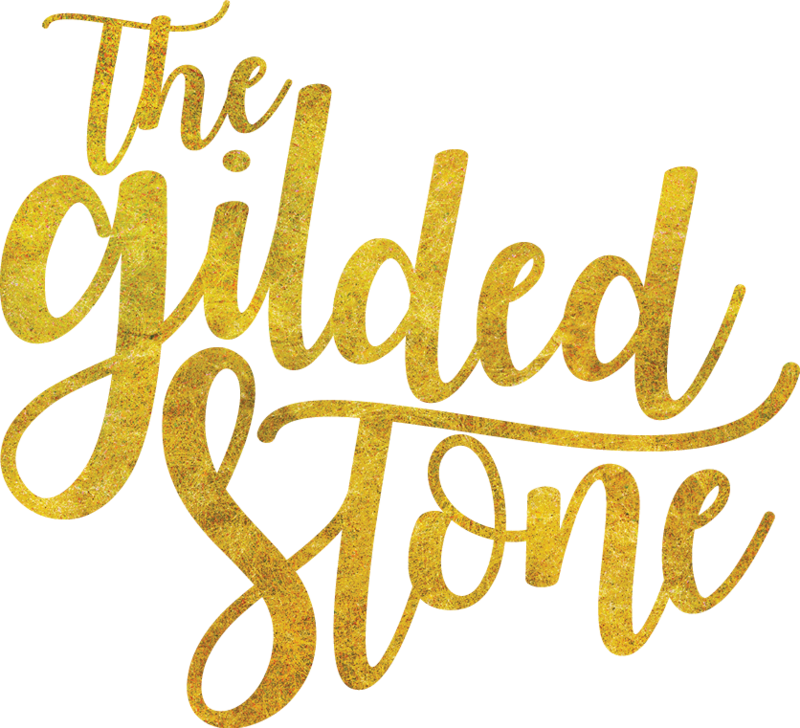 Our name, The Gilded Stone, pays homage to the already precious women who are gilded with our handcrafted pieces. Carefully designed with love, our jewelry embodies women who are confidently pretty in their skin. Every piece in our collection comes together in inspired combinations of finishes, shapes and colors that tell a unique story. Exceptional quality is our first priority and our thoughtfully designed collection of statement making pieces are all handcrafted with sustainable, ethically sourced materials.